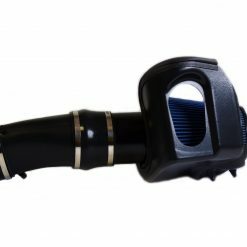 PMAS Air Intake Systems feature 5″ diameter intake pipes, and are engineered to provide up to 60% more air flow and up to 85% less restriction. 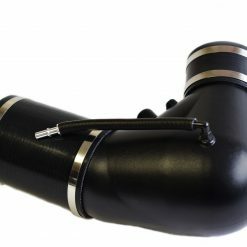 Our Cold Air intakes are available without a MAF (Tune Required) allowing the end user to custom tune their vehicle. 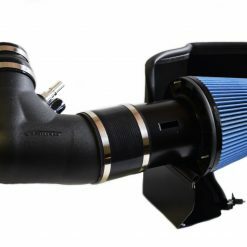 We also offer Cold Air Intakes with a calibrated MAF (No Tune Required) so you can just install and hit the road. 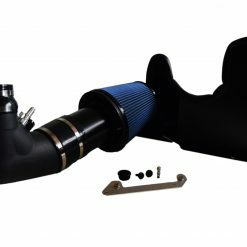 2015-2017 Mustang GT Cold Air Kit. Black MAF Housing. 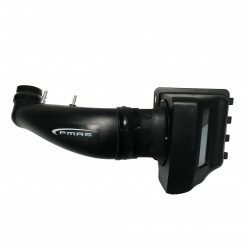 Up to 20 whp gain; No Tune Required.Includes Calibrated PMAS Mass Air Flow Sensor. 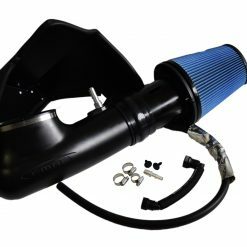 2015-2017 Mustang GT 5.0 Cold Air Kit. Black MAF Housing. Up to 20 whp gain;Dyno Tune or Handheld Flash Tune is required. 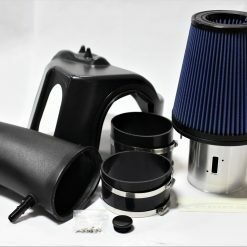 2011-2014 Mustang GT 5.0L Cold Air Kit. Black MAF Housing. 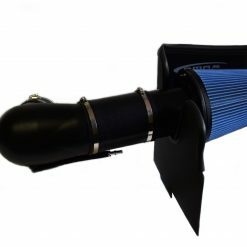 Up to 20 whp gain; No Tune Required.Includes Calibrated PMASMass Air Flow Sensor. 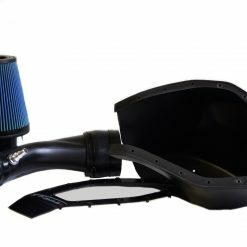 2011-2014 Mustang GT 5.0 Cold Air Kit. Black MAF Housing. 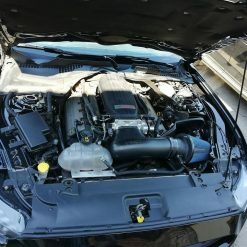 Up to 20 whp gain; Dyno Tune or Handheld Flash Tune is required. 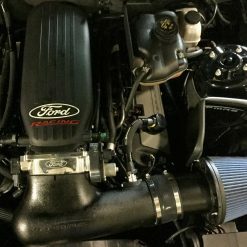 2015-2018 Mustang 5.0 with Cobra Jet intake manifold; Dyno Tune or Handheld Flash Tune is required. 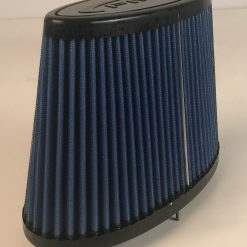 2018 & up Mustang GT 5.0 Cold Air Kit. Black MAF Housing. 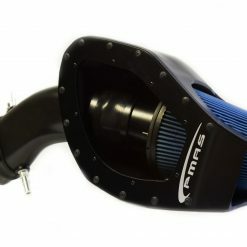 Up to 20 whp gain; Dyno Tune or Handheld Flash Tune is required. 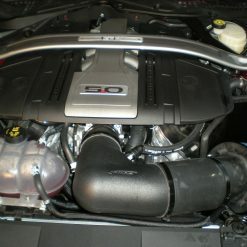 2011-2014 Mustang 5.0 withCobra Jet intake manifold;Dyno Tune or Handheld Flash Tune is required. 2011-2014 Mustang GT500 and Roush. 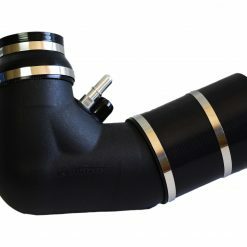 VMP blowers (TVS) Up to 20 whp gain;Dyno Tune or Handheld Flash Tune is required. 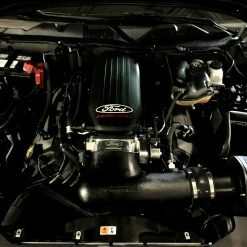 2015-2019 F150 5.0L No Tune Required. 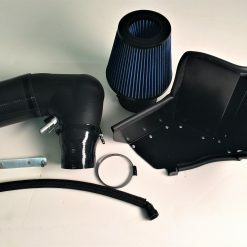 2010-2015 Camaro Cold Air Kit. Black MAF Housing. 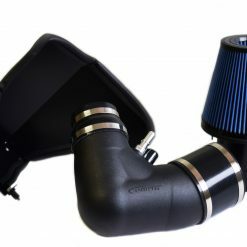 Up to 20 whp gain; Dyno Tune or Handheld Flash Tune is required.